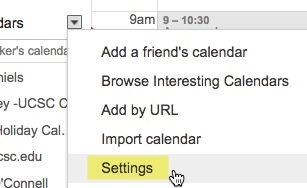 These instructions assume you have an existing Google Calendar and some familiarity with HTML. 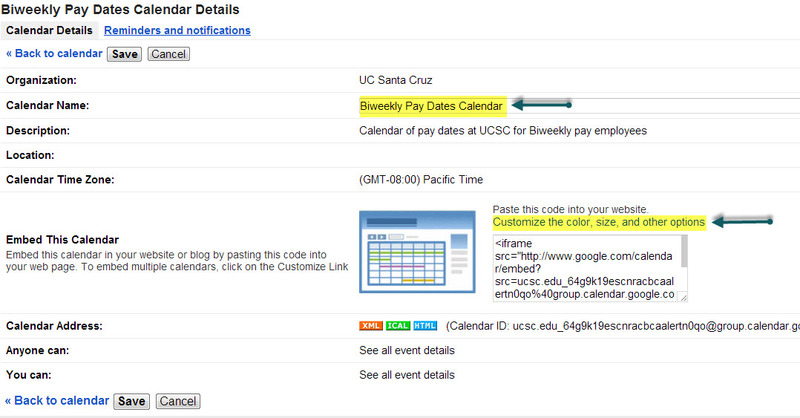 Note: You will not be able to see the embedded Google Calendar within the WCMS tool. 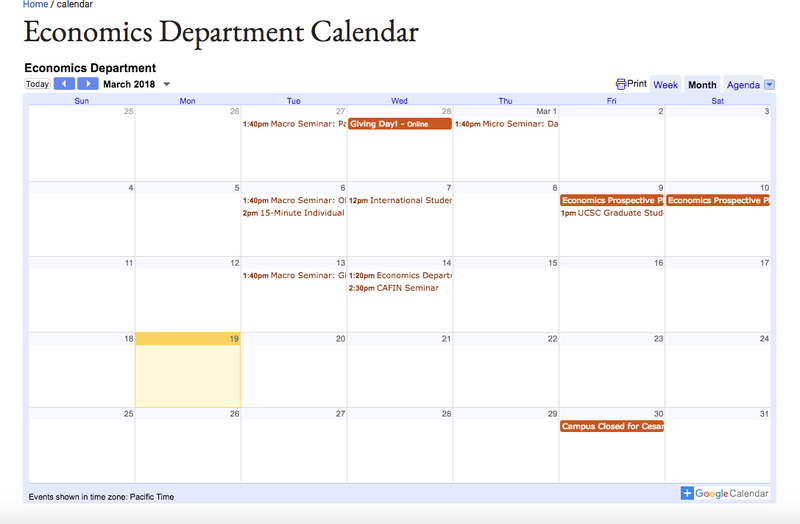 You will need to publish the page where the calendar is embedded and view that page where the calendar is embedded on the live website in order to see the calendar. In the code pop-up window, paste the code you copied from the Google Calendar. The width in the code should be set to "740" for a Left Nav Page and "1024" for a Full Page with No Left Nav (recommended page type).